Additive manufacturing is the industrial version of 3D-printing that utilizes a large and growing range of manufacturing materials from polymers to metals. It is turning traditional manufacturing economics upside down and has moved beyond cost-effective prototyping to supplement traditional manufacturing techniques, providing significant transformation potential. 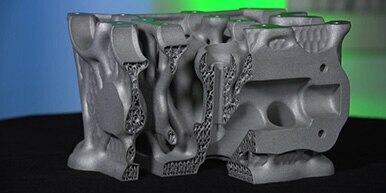 Additive manufacturing is changing the game for manufacturers. Fresh thinking is needed to evaluate the costs and benefits of additive compared to traditional manufacturing techniques because the tradeoffs and optimal applications are completely different. A 2016 PWC report shows that more than half of U.S. manufacturers are using additive manufacturing for prototyping and/or production, so those manufacturers not yet using it should be aware that additive is likely being used by competitors. Manufacturers are operating in the most dynamic and competitive environment in history. 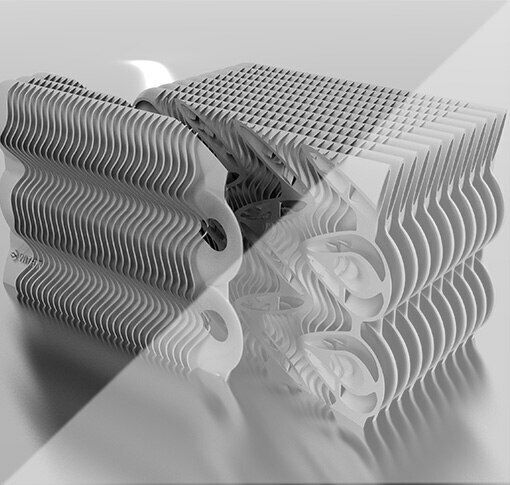 Additive manufacturing is a key tool in creating differentiation and competitive advantage to help manufacturers thrive in the future of making things. Every business needs to be able to evaluate and assess the costs and benefits of implementing new technology, including additive manufacturing. 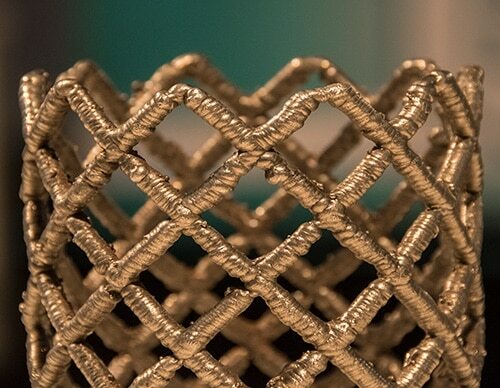 Autodesk researchers overcame the current limits of additive manufacturing by combining it with the age-old casting technique familiar to all manufacturers. 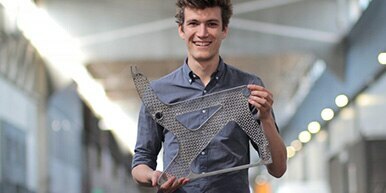 The result is a light-weight airplane seat and a solution for large scale addictive production of industrial parts. 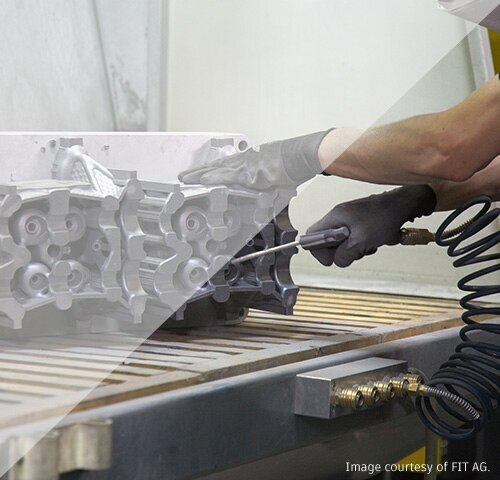 Combining the power of various Autodesk software tools, FIT AG utilizes additive manufacturing to make automotive parts much more quickly and easily. The result is also less weight and volume in parts which offers immense benefits to end-customers. RAMLAB and Autodesk have pioneered a hybrid manufacturing process to deliver on-demand parts for ships in port. 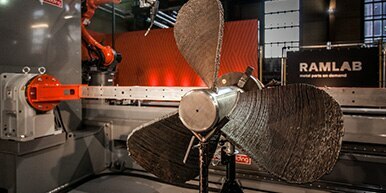 They have created a ship propeller combining wire and arc additive manufacturing using industrial robotic arms and subtractive machining and grinding techniques.